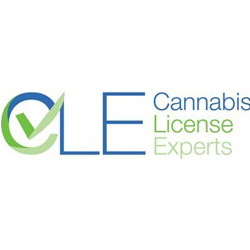 Cannabis License Experts, offers end-to-end licensing solutions in the cannabis sector for seed-to-shelf activities including cultivation, production, packaging, labelling, sale, analytical testing and research with ancillary solutions like HACCP for edibles, ISO certification and audit inspection. In addition, our network of expertise in recruitment, brokerage, transportation, retail, distribution, import & export, clinical trial setup and can assist in your growth and expansion plans. Offering compliance expertise since 2006 our client-centric, engaging and honest approach ensures your growth is sustainable, economical and compliant. We’re here to serve your Cannabis license needs!